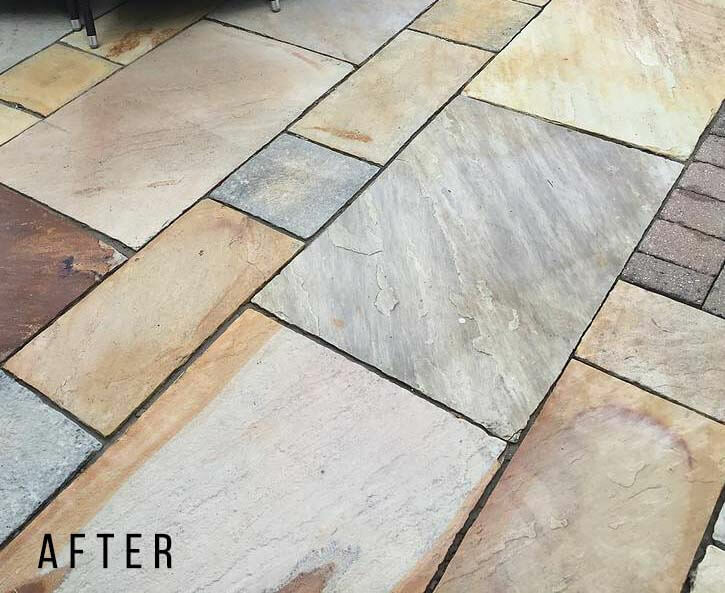 Jet washing Driveways, Patios, Decking, Decorative stone and sandstone surfaces, decking, Resin Set Stone, Soft Pour -in fact, any surface that needs to be jet washed in Hertfordshire. Our vans are self-contained, we do not need to use your electricity and some cases your water. 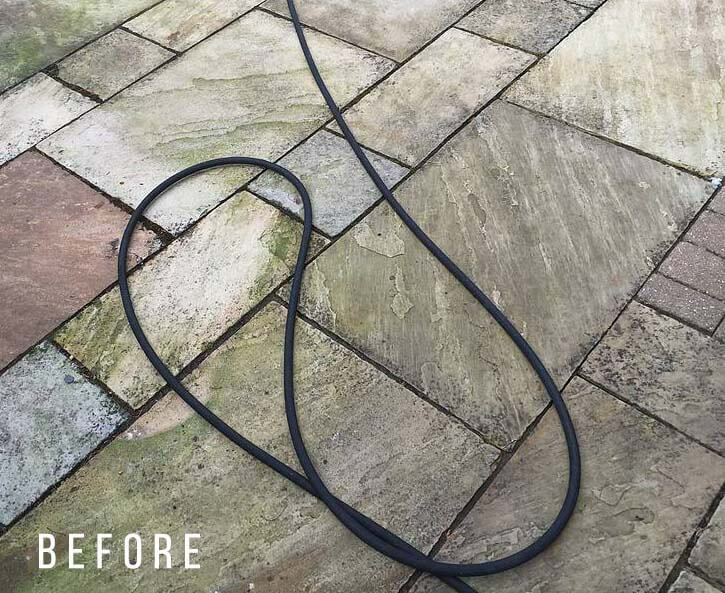 We have everything we need to jet wash your surface without the need to enter your home. Jet washing at competitive prices, fast, trustworthy and reliable. 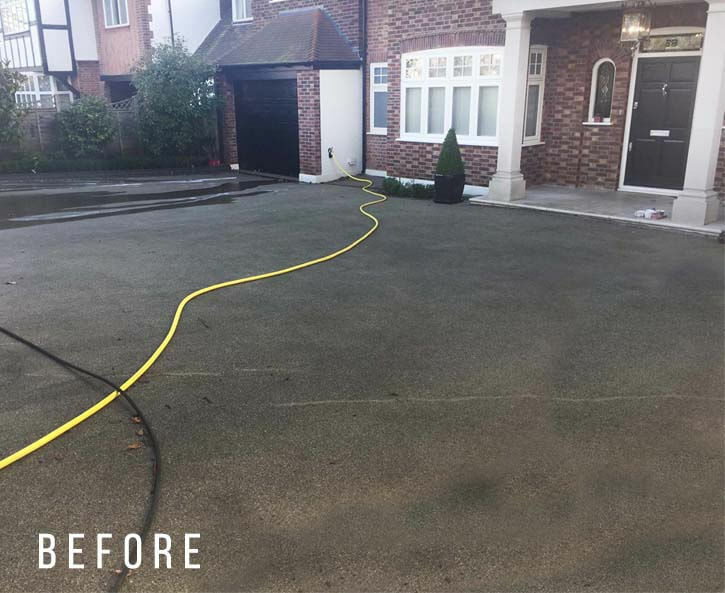 We take great care and pride in our work, using the most up to date Jet Washing, Soft Washing equipment and techniques to deliver the perfect finish. With 16 years in the trade, there are not many problems we have an encounter that we cannot solve. Can we clean it? Yes, we can! Property Maintenance and Facility management Company’s – all areas covered. 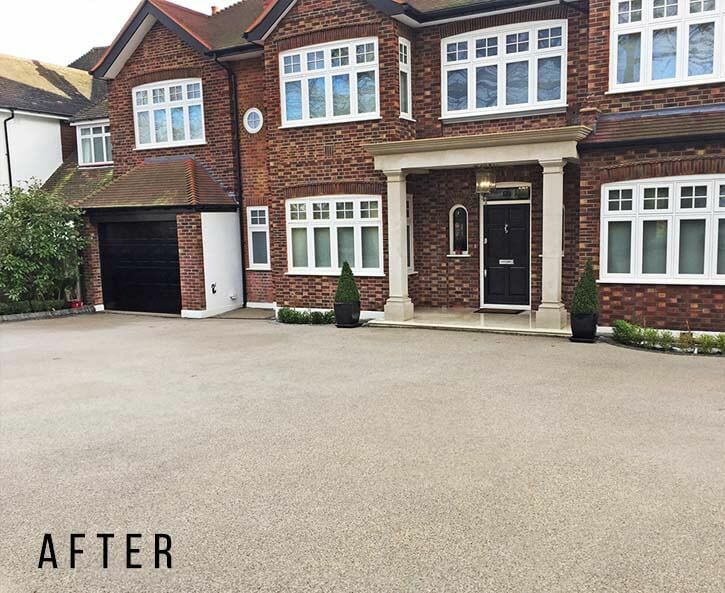 We are experts in Jet Washing and maintaining Communal areas, roadways, paths, walls, fences, gutters.